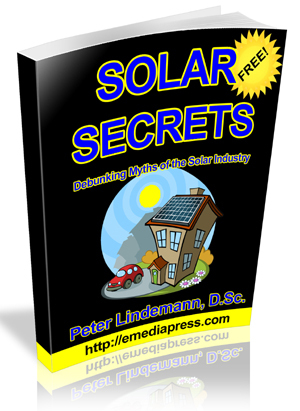 I just posted an article about how to opt out from smart meters in the Spokane, Washington area. But read below for information that you have a right to know about! Opting out is not the real solution but it is a start. Opt out options are a sham for passively silencing people. Also, Opt Out in Spokane doesn’t mean no smart meter, it means they turn off the RF but still replace your bulletproof analog meter with a digital one. RF is not the only issue as fires, higher bills (since digital can be manipulated), etc. are the other issues including spying on your appliance usage and so on. Here is the most updated presentation by Josh del Sol and when you see the references, it will shock you! No pun intended. And some come straight from mainstream sources. Ever see 100 smart meters explode simultaneously because a truck hits a power pole? And all the outlets in the home expel black carbon from the outlets all over the walls? If you want to talk about a serious fire hazard that has never happened in the history of analog meters, this will blow your mind! Also, when you hear what Dr. Timothy Schoechle, National Institute for Science, Law & Public Policy, has to say, you will know why the power companies are trying to ram these smart meters down our throat – the whole thing is a scam and the power companies know it! Use the share buttons below to share this far and wide! Smart meters are a hot topic these days mostly in regards to whether or not they are safe. Itron is one of the largest manufacturers of smart meters and they happen to be right here in Spokane. 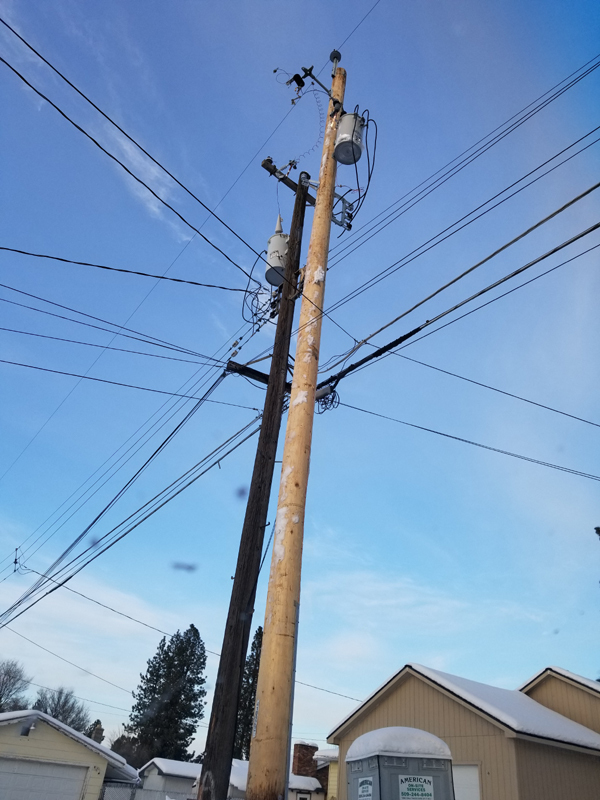 Avista is our local power company – used to be Washington Water Power years ago and they are now updating the power poles in various neighborhoods to accommodate the new changes. The light colored pole in the picture below is the new ones being installed next to the old one. The old ones will be removed at some point. Whether or not smart meters are really a health hazard is one issue and whether or not you should have a choice in accepting one is another. 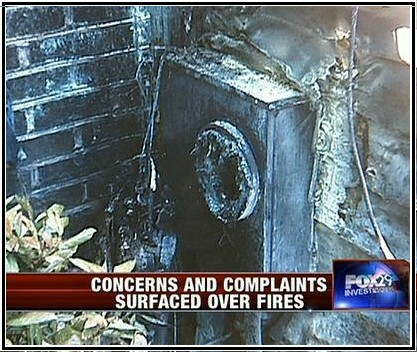 It is a fact that smart meters have burned homes to the ground as well as other issues that are highly documented. As a matter of fact, there are entire regions such as in Canada that have outright banned them because of their dangers. If you happen to be in Spokane, Washington, Avista is actually making is simple to opt out from having a smart meter installed on your home. I’m definitely opting out because regardless of anyone’s opinion to the contrary, it is an indisputable fact that smart meters have never undergone testing to prove they are safe! Residential customers who live in a single-family home or a multi-plex with four units or less qualify for opt out. The request must be made by the Avista customer of record (family members, neighbors or landlords cannot act on behalf of another customer). If you meet the qualifications, please complete and sign the application form and submit it to Avista. We must receive your signed form in order to formally complete the opt-out process. If we don’t receive your completed and signed form, it may result in you receiving a standard smart meter. You may also contact our Call Center at 1-800-227-9187 and one of our representatives can assist you. 24/7 access to info? I already know what my usage is at any time and so do most people. They may not know how to calculate it, but they know what is drawing electricity. Bill trends? Any adult that has experience paying bills already knows what they are paying and what they will expect to pay on their next bill. Remove service capabilities? How many of you go on vacation and the first thing that pops into your mind is – “Gee, I wonder how many kilowatt hours of electricity my home is drawing?” – NOT. Automatic outage detection? When my lights go out, that tells me my power is out faster than any smart meter can. Also, if I’m away, my neighbors know and will call or text me so I can have someone come over and plug my refrigerators into my backup battery bank. And I have to pay $5 per month for being someone that uses common sense and isn’t relying on being glued to some website or app that is supposed to make my life easier but doesn’t? Share this with your friends with the buttons below – they have a right to know! Make sure to read this next! A man from New Mexico creates a special formula that instantly turns soil into rock. His company is getting quite a bit of buzz and no doubt this is an incredible technology, but we’re not sure how this differs from what the Road Packers Group has been doing for years. Clay is hydrophilic so it soaks up water. Some natural compounds can turn the covalent bonds in the aluminum silicate into ionic bonds and the clay becomes hydrophobic so it repels water and it also becomes harder than concrete. It’s non-toxic and the oil companies have used it for years to create hard dirt roads go hundreds of miles to the middle of nowhere. UPDATE – 2014/12/11: Immediately after we posted this, we found the MSDS (Manufacturer’s Safety Data Sheet) that for the most part discloses what chemicals are used in this project except for a bit of proprietary information.